@ pnrailway - may I ask whence came those L&HR units?? I must be getting old - how the heck did I miss that ??? 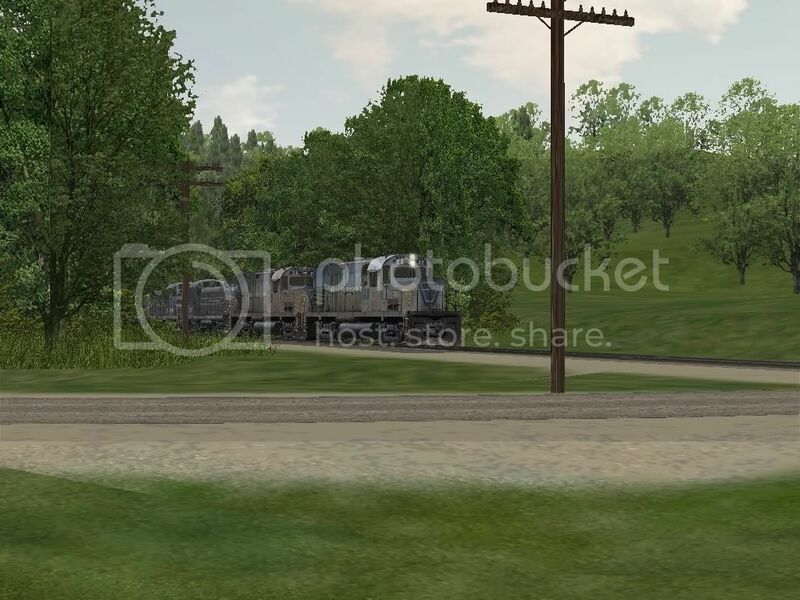 The Route, the Lehigh & Hudson River - V3 for MSTS is available at TrainSim.com and is freeware. 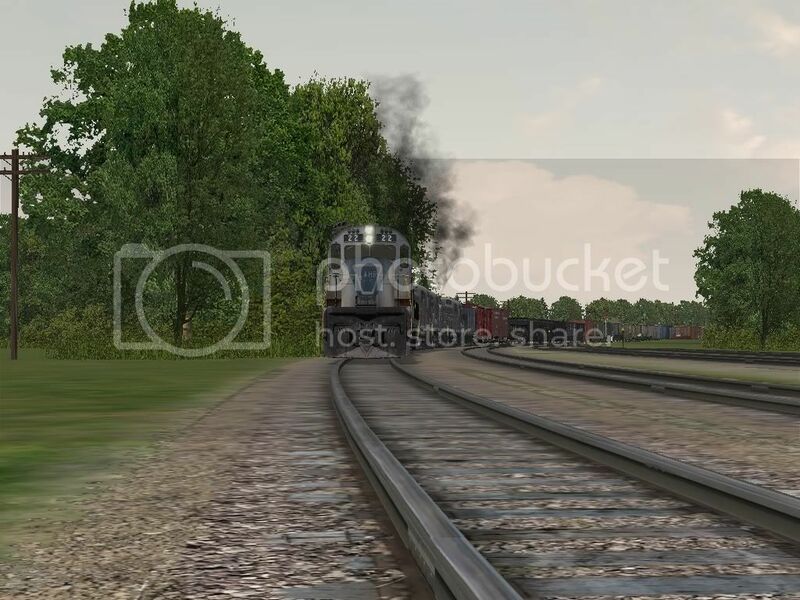 The locomotives are payware from Gaetan. 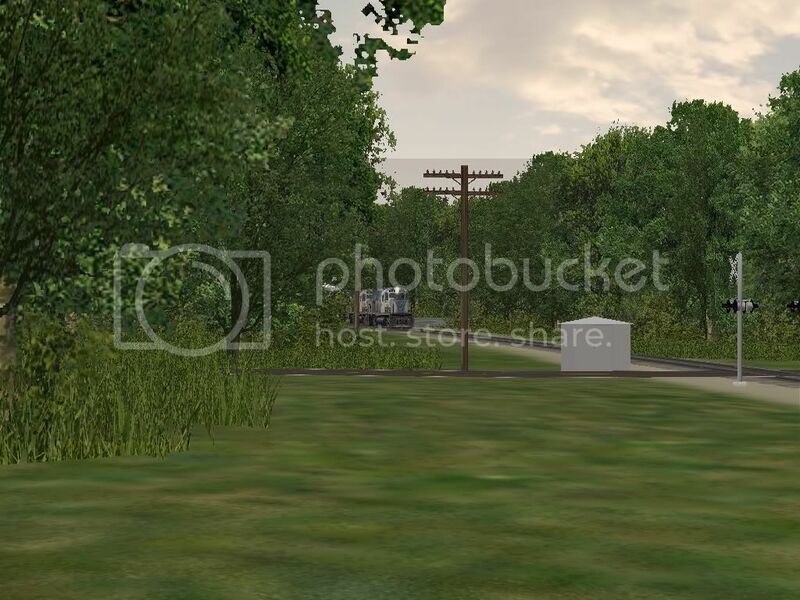 And the screenshots are of a tweaked version of the just released route. 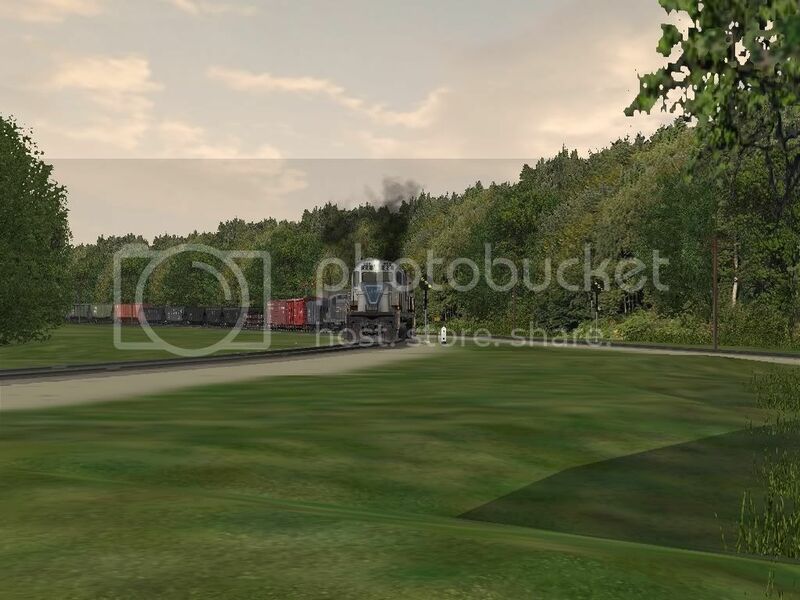 Rich Shirley, the route author has tried to make the route as accurate as possible and with this release there is also a set of activities that provide a full day's worth of trains that ran on the actual railroad and that take 14 actual hours to complete them all. 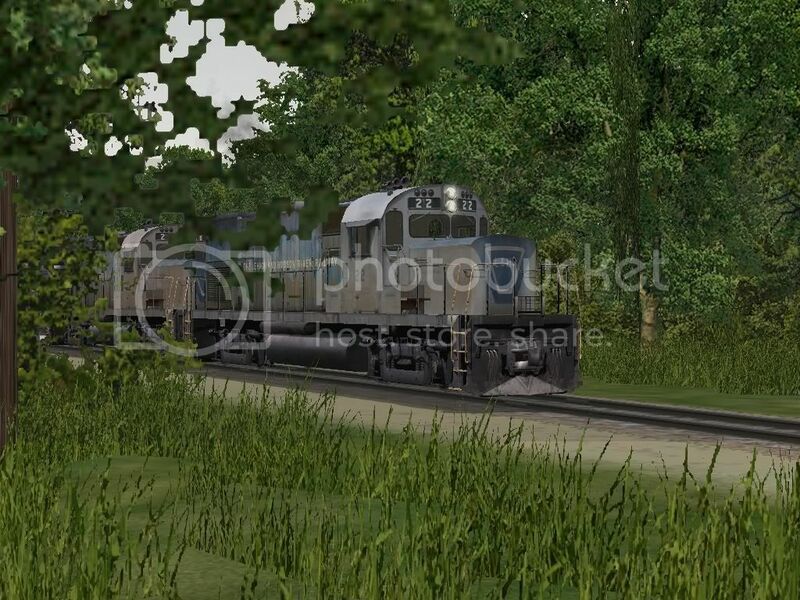 where can i get those locos and ground textures? very nice pic Ryanr!!!! I like 'em - nice base colour with just enough 'fleck' - available? an interesting power combination on the CN holly sub.